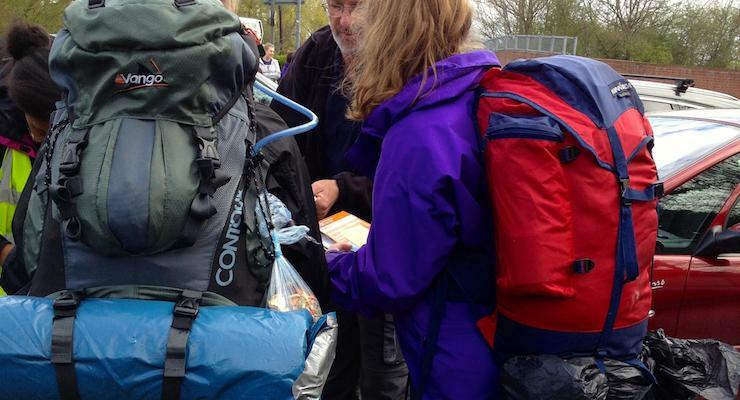 Have you heard about the Duke of Edinburgh’s Award, also known as the DofE? It’s a brilliant programme which encourages 14 to 24 year-olds to practice a sport, get involved with volunteering, learn or improve a skill and go on an expedition. The programme runs at three different levels: Bronze, Silver and Gold, and is offered by many youth groups and schools, both in the UK and across the world. If your child’s school doesn’t offer DofE, it’s definitely worth seeing if there’s somewhere locally where they can sign up for it. My 18 year-old, who’s now at Uni, completed her Bronze DofE when she was in Year 9, my 14 year-old is doing it at the moment, and two of my nephews have also completed it in recent years. Each of them found their own way of achieving the award, depending on their interests and strengths. I like the fact that the DofE programme is very flexible, and it encourages kids to try new things while also incorporating activities which they’re doing anyway. For the Bronze DofE sport requirement, for example, my team-sport-averse daughter joined a gym, one of my nephews took up squash, while my son is continuing with his regular football training. For the skill section, where you have to learn a new skill or improve an existing one, my son and daughter both opted for cooking. One of my son’s friends, whose family have recently got a puppy, has chosen dog training for his skill. I think that this variety of activities is great for them, especially at a time when they’re under a lot of pressure at school. But the experience which they all seem to remember the most about DofE is their expeditions. For this part of the award, participants work in small teams to plan and complete a practice and a final expedition, including overnight camping. The expedition can be close to home or far away and can involve walking, cycling, horse riding, canoeing, rowing or sailing. Teams carry their own food, clothes and camping gear with them. When my daughter, one of the smallest in her school year, went on her expeditions I was amazed that she could even lift her rucksack. But she managed. My son is quite tall and strong, so he should be fine to carry his gear. Millets have kindly sent a rucksack, a jacket and a pair of boots for him to use on his expeditions. Walking boots: You’re going to be walking a long way, over two days or more, so you need some good quality, waterproof, comfortable boots. These should be worn a few times before the expedition so that they’re broken in. 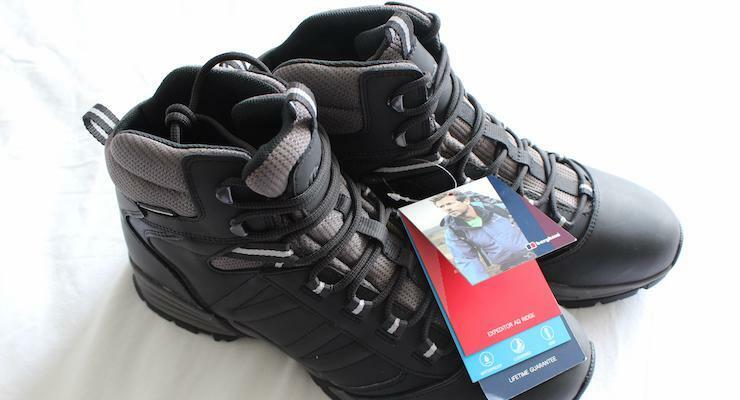 DofE recommend Berghaus boots, which my son has. These boots (Berghaus Men’s Expeditor AQ Ridge) are fully waterproof, made of leather, suitable for all weather and terrain and come with a lifetime guarantee. I hope that my son’s feet have stopped growing so that he can use these for years to come. Walking socks: To minimise the chance of blisters, it’s really important to have some decent walking socks to wear – they have extra padding to help protect your feet. Jacket/coat: You need a lightweight, breathable jacket or coat that’s both waterproof and windproof, and which is compact enough to carry in your rucksack if you need to. It’s best if your jacket has a hood and pockets too. 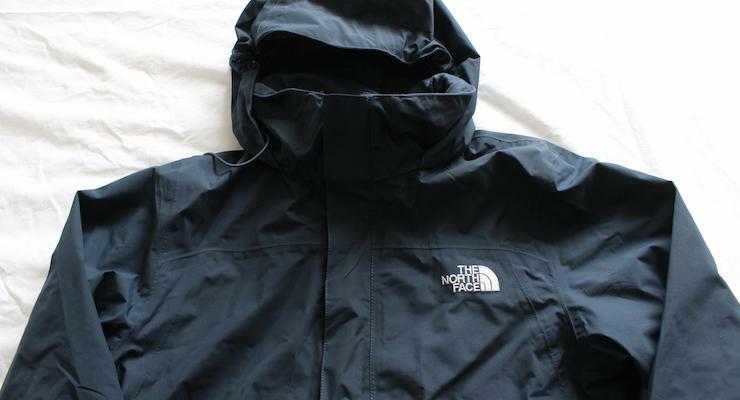 My son’s delighted with the North Face Sangro jacket which Millets sent us, and it’s perfect for the expeditions (although my husband’s got his eye on the jacket too, so I’m not sure who will eventually keep it). Layers: Because you could encounter all kinds of weather on an expedition, you need to wear layers under your waterproof jacket. Wear a breathable T-shirt as a base layer and an insulating fleece on top of that, with an extra base layer underneath if it’s really cold. Avoid cotton fabrics as they absorb and hold moisture. Walking trousers: You need warm, light trousers – definitely not jeans or cotton tracksuit bottoms. Polyester trousers are ideal. Waterproof over-trousers: In case of rain, the DofE list says that you need a pair of waterproof trousers to wear on top of your trousers. I don’t know if anyone ever wears these however – my daughter certainly didn’t. 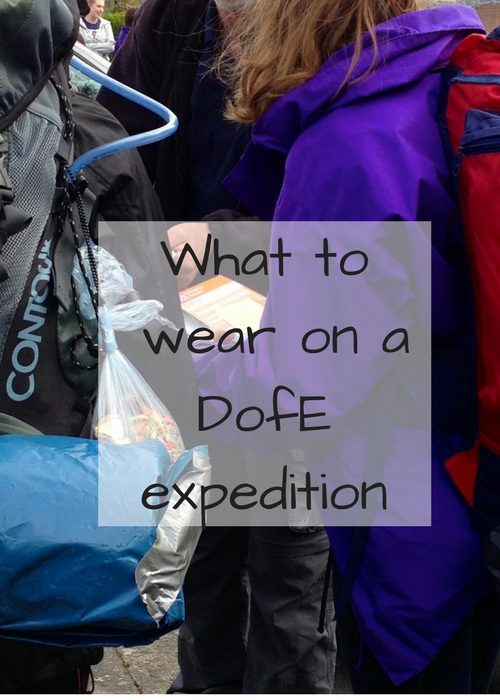 If you or your kids have taken part in DofE, do you have any tips to share? If you have younger children, would you like them to do this when they’re older, and do you think that they’d enjoy it? Is there anything that you’d like to ask me about our experience of DofE? For details of how the scheme works, go to the official DofE website. 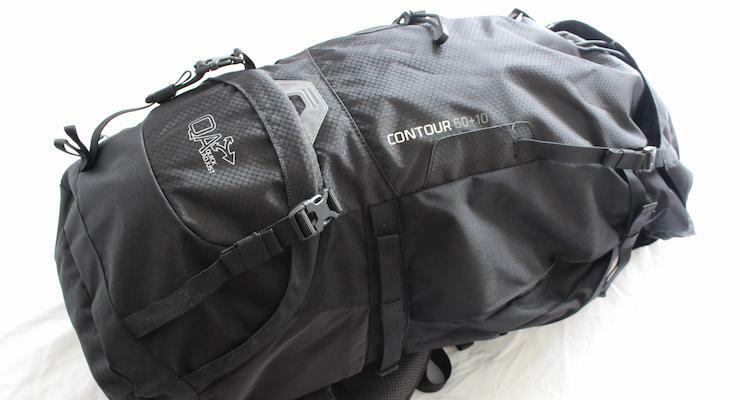 Disclosure: Millets sent us a Vango rucksack, a North Face waterproof jacket and a pair of Berghaus hiking boots for the purposes of this review. This post contains some affiliate links which means that I would receive a small commission if you clicked through and bought anything. All opinions, words and images are my own, as ever. Oh no, poor Jess! I hope that she enjoyed it though.